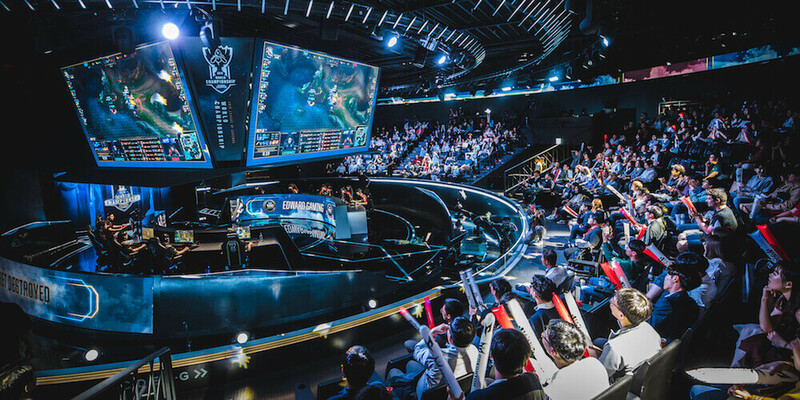 The group stage of the League of Legends World Championship 2018 starts this week. 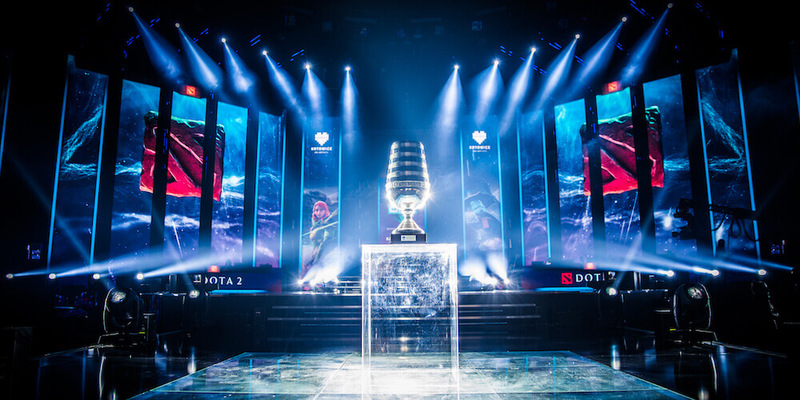 The 16 participating teams have been divided into four groups: A, B, C, D. Group D is composed of Fnatic, the first European seed. They are accompanied by 100 Thieves and Invictus Gaming, second seeds of NA and LPL, respectively. Lastly, we have G-Rex who earned their spot through play in the LMS. It seems that Fnatic is lucky for this draw since they will play in one of the easiest groups and they know it. They should finish the group stage in first place. 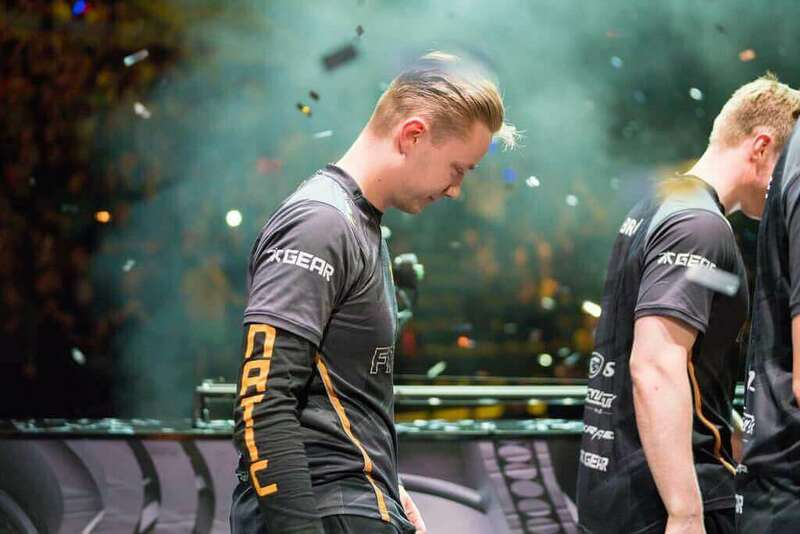 2018 has been an exceptional year for Fnatic. They have won two splits back to back. They have been a force to be reckoned with in the EU, even after losing their star players a couple of years ago. They have taken time to re-establish themselves. Now it’s time for Fnatic to prove themselves on the biggest competitive stage with their first game of the group against 100 Thieves. 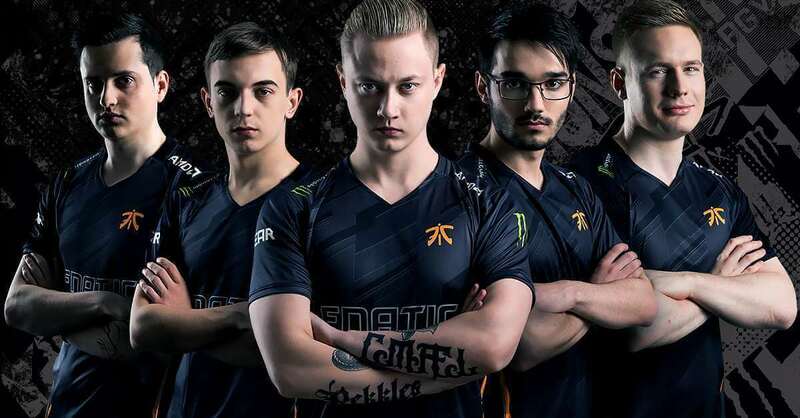 The star of the team is Martin “Rekkles” Larsson, who is inarguably the best ADC of the EU. He was benched at the start of summer because the change in meta didn’t support ADC. However, since the revival of the AD role, he has been unstoppable. He is known to play highly aggressive champions. Rekkles has been playing for this team for a long time. Now it’s time to have a taste of a World Championship trophy. Another player to shine for the team is Rasmus “Caps” Winther. When Rekkles was on the bench, he carried the team to victory on many occasions. His unpredictable style of play has been a problem for many teams in EU. Fnatic will also have Gabriël “Bwipo” Rau on the bench if Rekkles gets shut down by the opponents. The squad depth is there for the team. 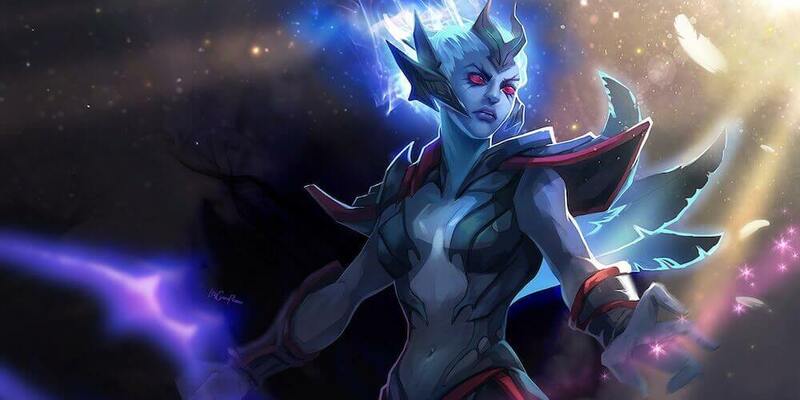 The only problem for the team lies in their top lane. This is a weakness that other teams could exploit. Their aggressive style has been countered on a number of occasions this season. Caps might be a superstar this year, but in 2017 he had his fair share of criticism, such as not giving the much-needed respect to his opponents. In addition, Fnatic seems to have a problem in longer games. Therefore, the team will be aiming to finish off 100 Thieves as quickly as possible. The team that is predicted to finish in 3rd place in the group stage is 100 Thieves. 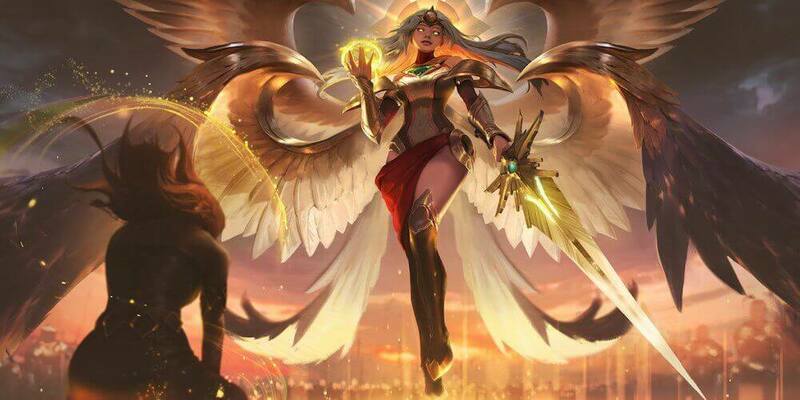 This is their first year in the competitive world of League of Legends. However, the organization is composed of known players who knew how to qualify for Worlds. 100 Thieves owe their qualification to a very good Spring Split in which they won with 12 victories and 6 defeats. They are not on the list of tournament’s favorites but, as Misfits showed us last year, the underdogs should not be underestimated. 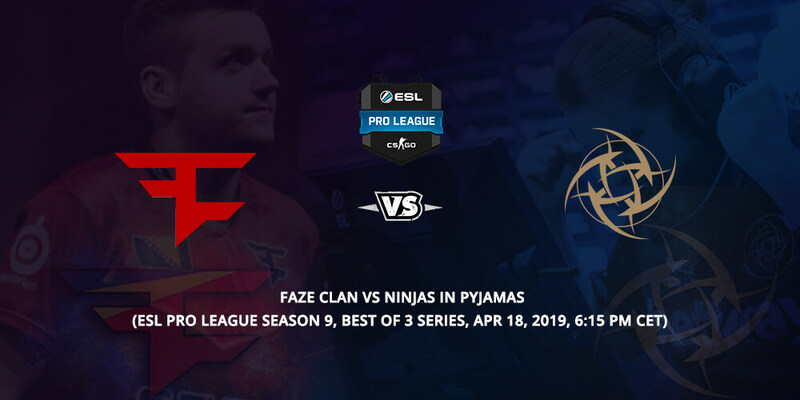 100 Thieves is obviously far from the level of the best teams but they do have the ability to take some games from Fnatic or Invictus Gaming in a BO1 format. So, you can expect tons of surprises in this group. 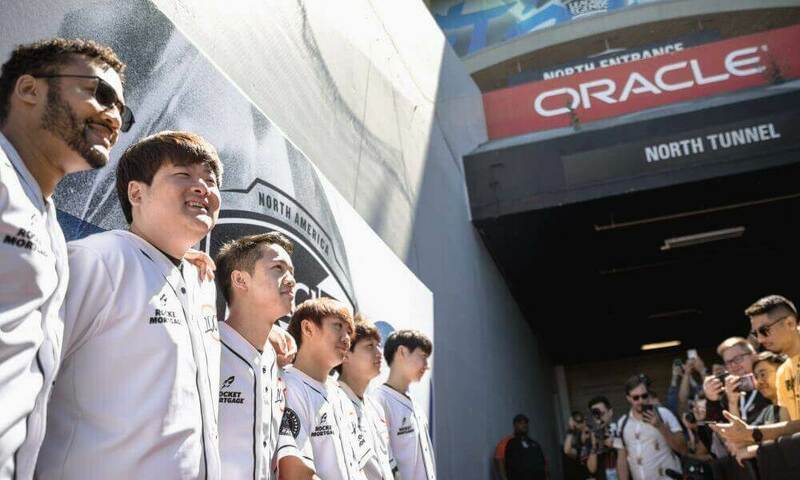 As for players, there are no star players, but seasoned veterans: Kim “Ssumday” Chan-ho, Andy “AnDa” Hoang, Ryu “Ryu” Sang-wook, Cody “Cody Sun” Sun, Zaqueri “aphromoo” Black, and coach Neil “pr0lly” Hammad (formerly of H2K). All these players have proved in the past why they shouldn’t be taken for granted.